This international three-day mountainbike stage race for pros and non-professional riders will be taking place between 1st and 3rd of July 2016. It will be run as one of the Swiss Cycling Events. The new cycling event will be organised in association with the municipalities of St. Moritz and Silvaplana. The renowned in South Germany based agency Sauser Sport & Event Management will run the sporting side and general organisation of the event. 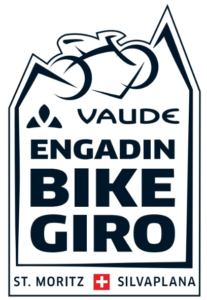 The Engadin mountain valley is one of the world’s most beautiful cycling districts and will play host to a prologue on the Friday and impressive marathon routes on the Saturday and Sunday. All stages will start in a central location, which means you do not need transfers and you can stay in central accommodation.